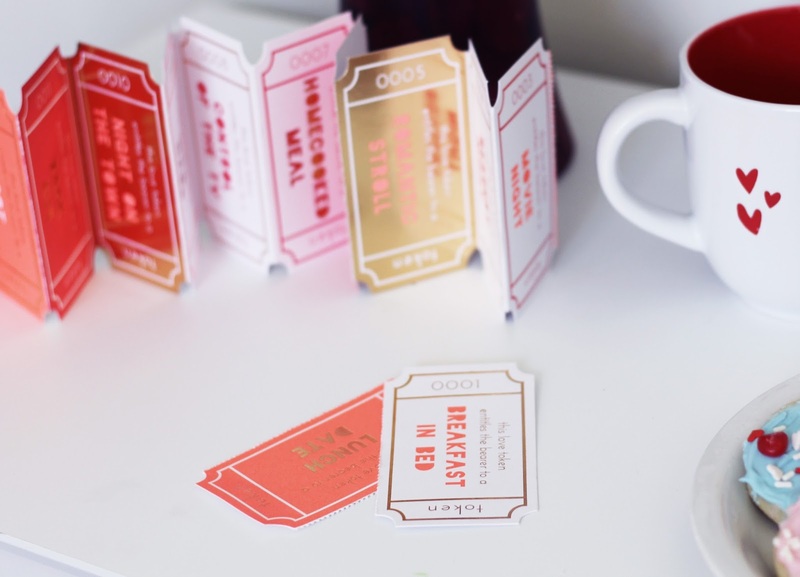 I had so much fun putting together a little Valentine’s Day party for my boys. We made cookies together for their friends in the neighborhood, and ate Valentine’s candies and chocolate to our hearts content. When it came to decorating, ModCloth was such a big help. They have the most adorable Valentine’s Day shop and so many fabulous items – it was cuteness overload! They basically had everything for the party – from the décor to my outfit J My personal fave from them was the Letters to my love book, which was more of a gift for my husband. It’s full of adorable letters/envelopes with the title “to my love.” The back of each envelope says something different, for instance “on the day we met,” or ” I love you because.” My husband and I are going to assign each other a few letters, and are going to fill each of them out and give them to each other on Valentine’s day. I think it’s a wonderful and beautiful way to remember why it is we love our significant other, and a great way to show your loved one how much they mean to you and how much you appreciate them! ModCloth is offering all my readers $20 off their order of $100 or more with code KISSMEDARLING until Feb. 15th (just in time to snag these V-day items! 😉 ). I mean $20 off this dress seems like a win to me! I hope you all are having a great day, Happy Friday! Thank you ModCloth of sponsoring todays post. I love the Valentine's card idea! So special and sweet! And you did such a good job decorating for the party! This is so cute! Thanks for sharing, have a great weekend! Loves! 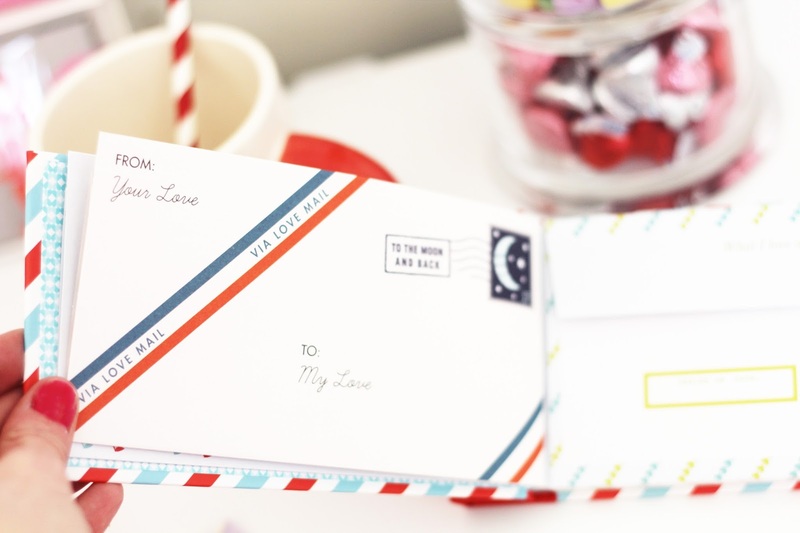 The mailed card is very nice! People don't send cards nowadays. Hope you have a fun one! Oh everything is so cute! Love this! Love all these photos SO much! 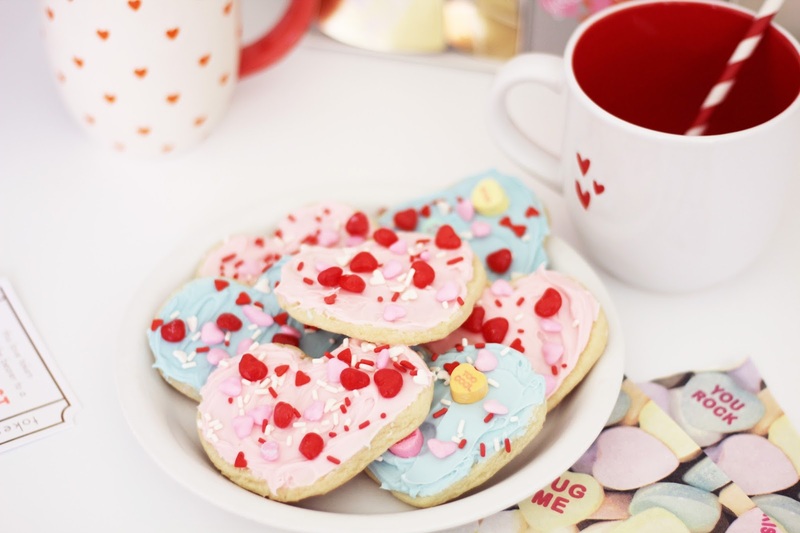 Those cookies look absolutely delicious! Cute decorations! I love how festive they all are! This is adorable! 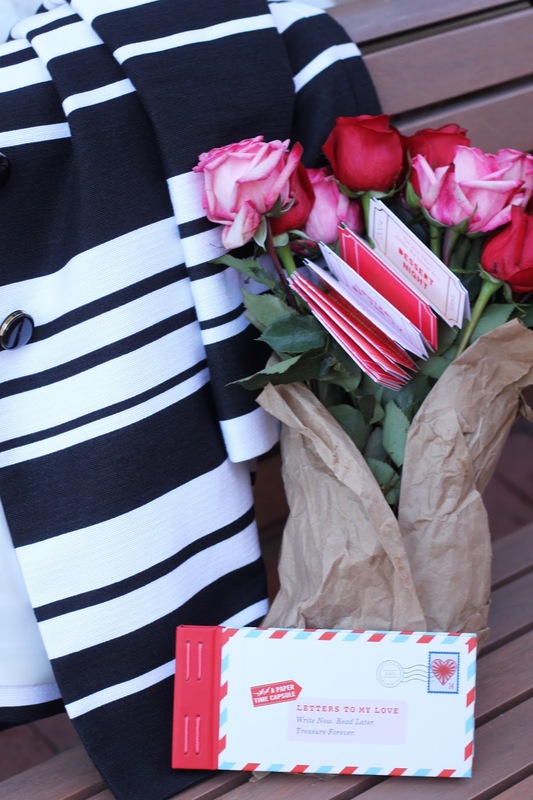 I love everything about your beautiful Valentine's Day outfit. Such a fun collaboration. 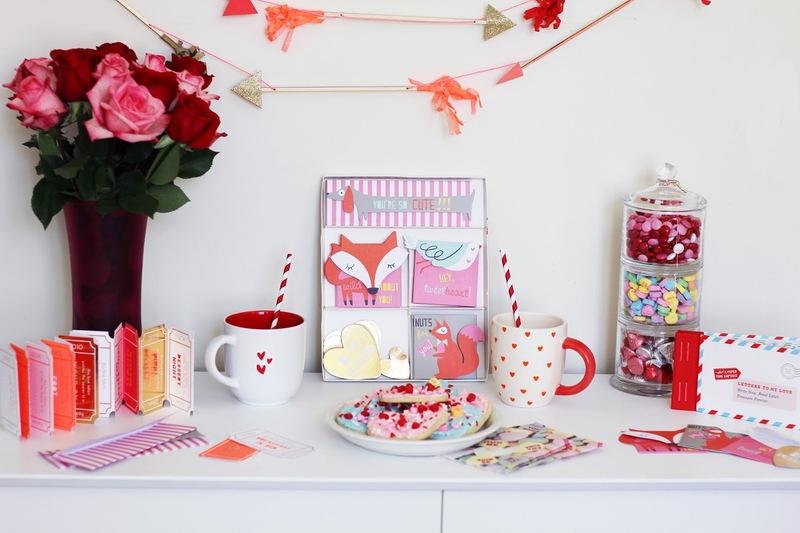 this is SUCH a cute valentine's day shoot! I love that you do cute little things like this with your boys too! I had a similar party with my little girls. this gives me hope when my baby boy gets bigger he will want to do cute fun things with mom too! 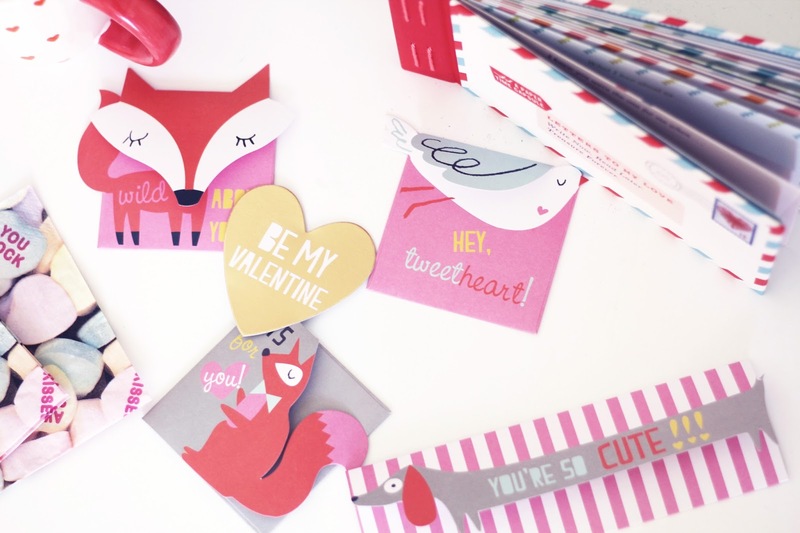 I'm loving these Valentine's Day decorations, and those envelopes are so cute! You look beautiful in the red dress. Oh my god! 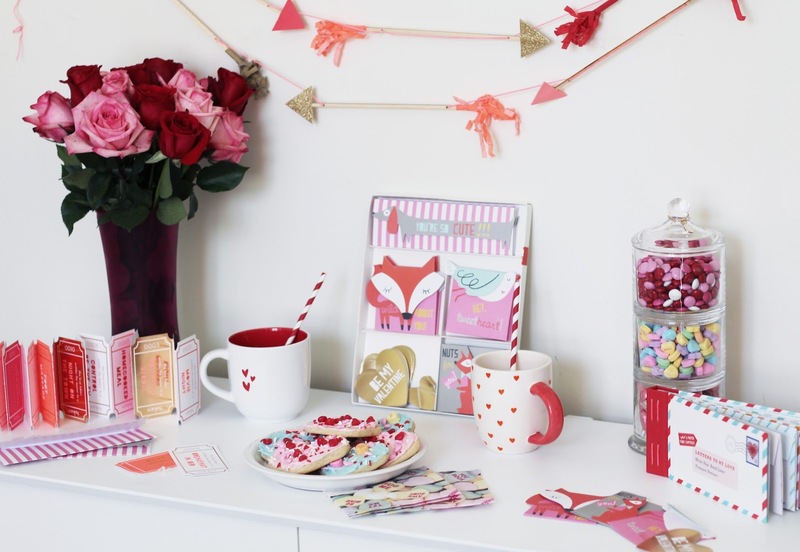 Your Valentine’s Day Party decorations are terrific. I loved all decorations. We attended a V-day special party at one of event venues in NYC and arrangements over there were amazing. It was a memorable experience for me.